This week’s Famitsu Magazine features messages from various Japanese game developers, in the traditional “Next year aspirations of game developers” feature of the magazine. 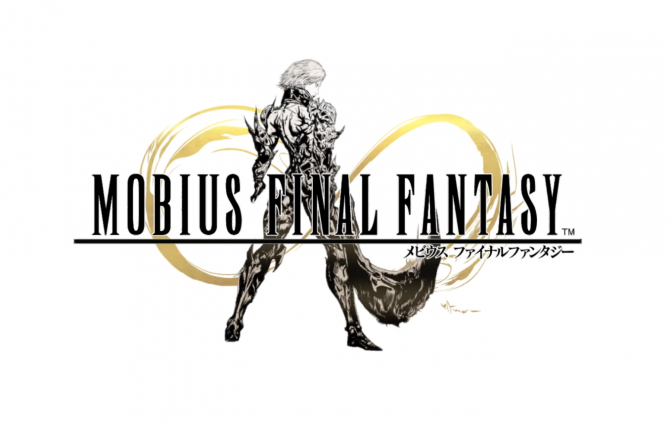 This includes messages from Square Enix’s Tetsuya Nomura and Yoshinori Kitase. Each developer was asked which word they’d use to describe the upcoming year and was asked to share a few comments. Sometimes the comments can be quite short or cryptic. Tetsuya Nomura said that the keyword he’d use to describe 2019 is “7” and the only thing he wrote in his message is “many announcements are coming”. Meanwhile, Yoshinori Kitase wrote that his own keyword for 2019 is “Big expectations!”. 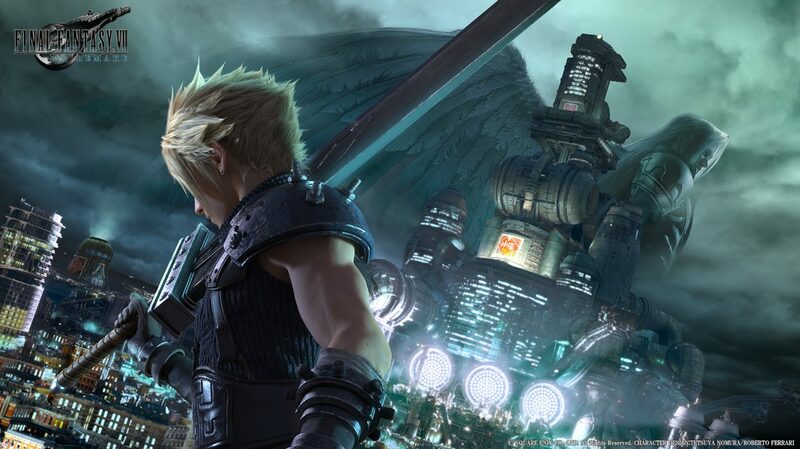 In his message, he said that the production of the Final Fantasy VII remake is going smoothly. 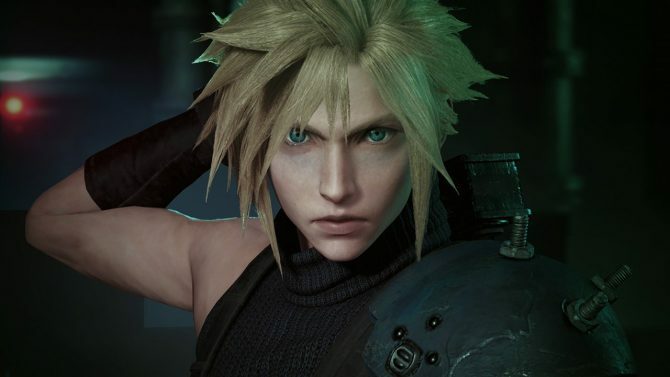 While not necessarily speaking about Final Fantasy VII Remake, he also said that they’re earnestly at work in order to not disappoint fans. In a slightly unrelated note, developers are also asked to share which event or entertainment related product they are looking forward to the most next year. Nomura-san said the thing he’s looking forward to the most in 2019 is the Avengers: Endgame movie. Kitase-san said his own most-anticipated film is Star Wars Episode 9. Taking both of their messages into consideration, it’s highly possible we’ll have a huge reveal on Final Fantasy VII Remake in 2019, like a new full-length gameplay trailer, or even a release date. What do you think it could be? Many other famous developers shared messages as well, and more coverage might be coming if we find other interesting tidbits.